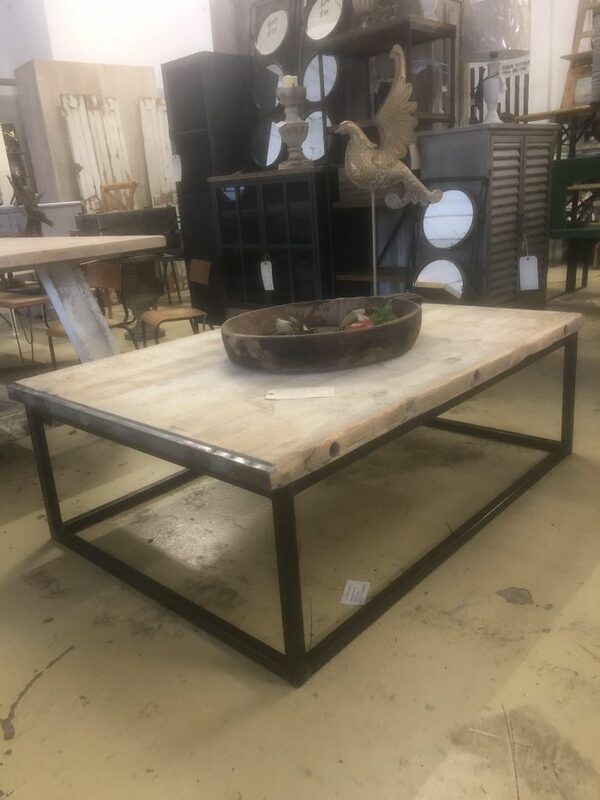 Industrial Coffee Table just arrived in store. The top is made from a shot blasted old brick mould shelf, see the pictures. 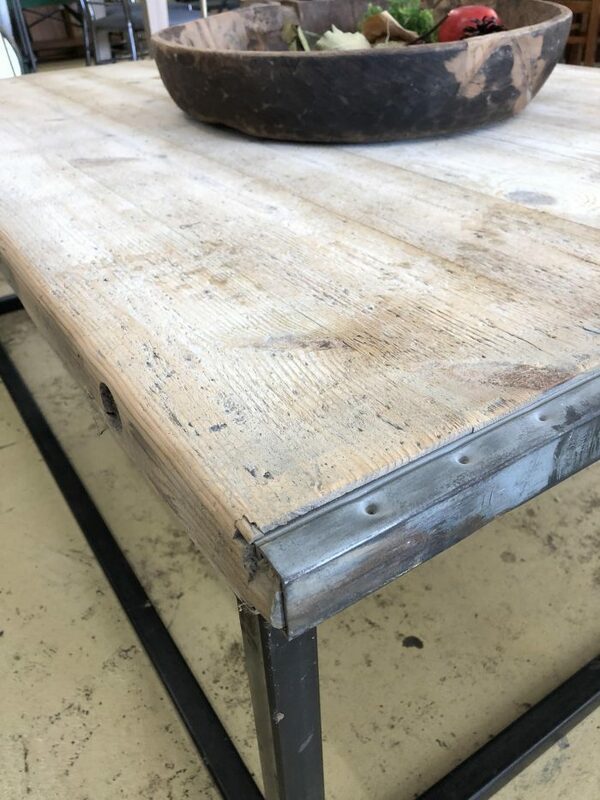 The base is made from welded steel. 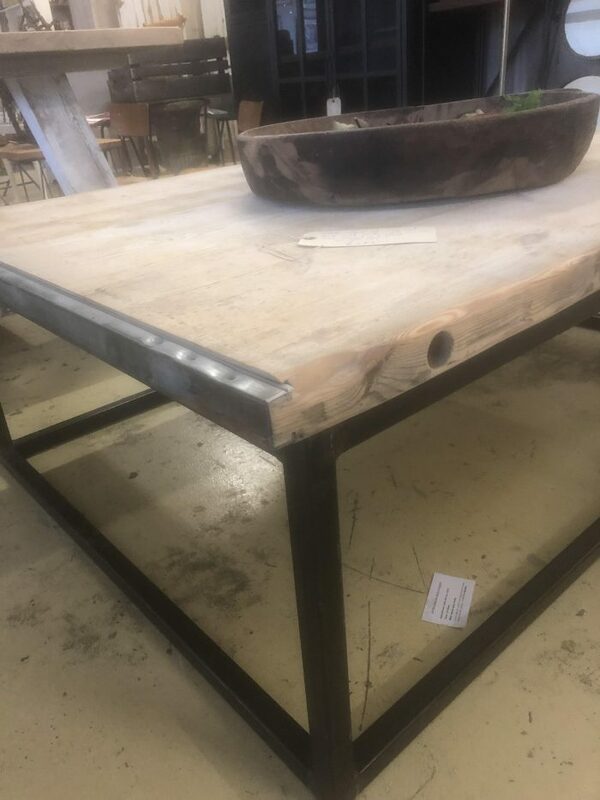 Stunning vintage industrial style! Check out our FB page @arkvintagecamberley to view more new stock.